With the dawn of October 26th in New Zealand, Red Dead Redemption 2 is now available and playable. 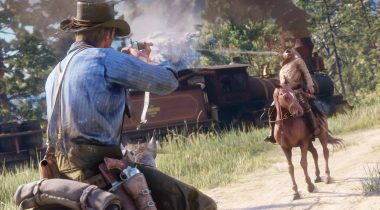 Eight years after Red Dead Redemption, two years after the game’s announcement, following several delays, the gaming event of the year has arrived. 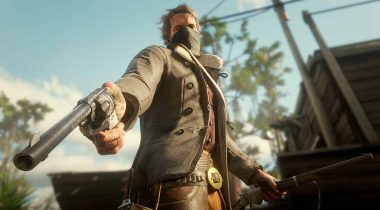 The reviews are in (ours is coming) and Red Dead Redemption 2 sits at 97 on Metacritic, earning it the “must play” status. IGN called it a “meticulously polished open world ode to the outlaw era” giving it a 10/10. Game Informer described the open world as “a technical triumph that every gamer should experience” and also gave the game a perfect score. Praise is universal, and the game that has been hyped up as the definitive title of 2018 is easily meeting the lofty expectations we’ve all built up. With the streaming embargo over, countless streamers jumped on their preferred platform to be among the first to broadcast footage of the game. 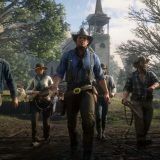 You can check out the Red Dead Redemption 2 tab on Twitch just to see the sheer number of them, and the vast amount of viewers tuning in. In most places in the world, it is still the 25th at the time of writing. In spite of the streaming embargo being lifted, the local launches of the game are all geared to local timezones, meaning some of us still have to wait. 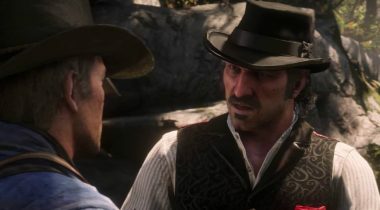 If you can’t yet play Red Dead Redemption 2, we’d suggest avoiding these streams due to the obvious spoilers you’d encounter. After all this time, the game is no longer a mythic thing to be anticipated, instead it’s reality and right here in our hands. 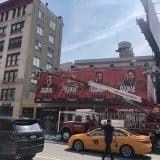 No longer will news be hard to come by and with the release of the game the floodgates of discussion and reporting have also opened. 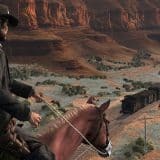 You can expect to see a torrent of guides and tips here at RDR2.org as well as an increase in news posts. The vast frontier has opened up before us – it’s time to explore it with the Van Der Linde Gang.